Canadian goaltender Patrick Killeen has won championships in Europe over the past two years and he now looks set to bring that winning mentality to the Milton Keynes Lightning. Killeen, 28, has played for a number to teams across various leagues in both North America and Europe but is stepping into new territory with the Lightning this season. He began his career playing in the junior leagues in his native Ontario, Canada, playing for the Brampton Battalion in the OHL – which saw him selected by the Pittsburgh Penguins in the sixth round (180th overall) of the 2008 draft. He then spent three years playing within the Penguins' farm system, making 98 regular season appearances in the ECHL while also playing seven games for the team's AHL affiliates, the Wilkes-Barre/Scranton Penguins. Then, after a stint in the Canadian college system, Killeen saw his career take him to Ritten in Italy, where Killeen performed exceptionally and won back-to-back Italian titles. 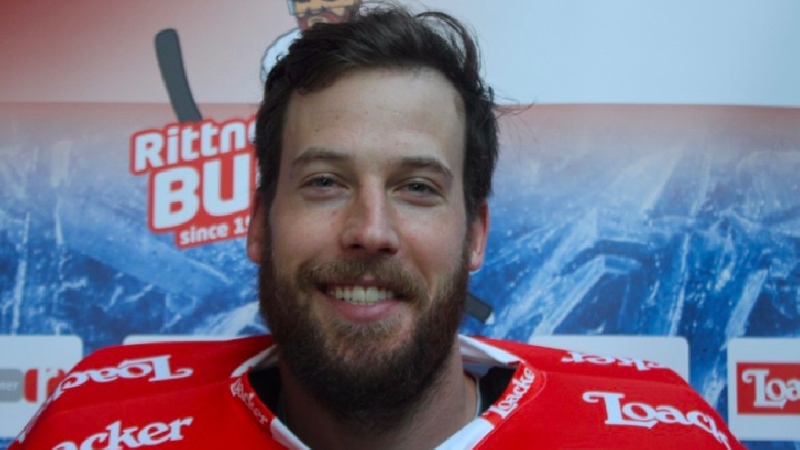 In 67 games in the Alps Hockey League, Killeen had an average save percentage of .925 and a goals-against average of just 1.99 – numbers that saw him win multiple individual awards for his performances. But he is now looking forward to the challenge of competing in the top British league. And playing against teams in Britain will not be too unfamiliar for Killeen, who has faced off against the Nottingham Panthers and Sheffield Steelers previously in the Champions Hockey League. As well as his familiarity with British hockey, Killeen was drawn to the club by a number of factors. Having won championships in Italy has also given him an understanding of the differences in style of play as well as a winning mentality that will certainly benefit his new team.